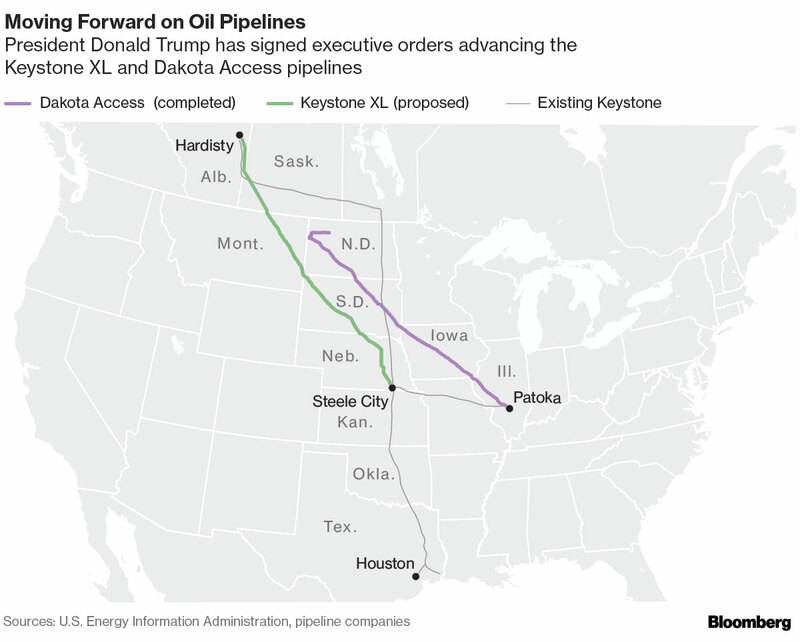 The company will find out on Monday if its Keystone XL pipeline is finally, after months of indecision, able to traverse Nebraska when regulators there give a final thumbs up or down on whether the project is in the state’s interest. If it’s a yes, the decision could spur new legal action by foes; if no, the company may appeal in the courts. A third option, approval but with an adjusted route, could open further complications.